Displaying results 1 to 10 of 65. How did climbers from the world’s flattest, hottest continent become world-class Himalayan mountaineers, the equal of any elite mountaineer from countries with long climbing traditions and home ranges that make Australia’s highest summit look like a suburban hill? 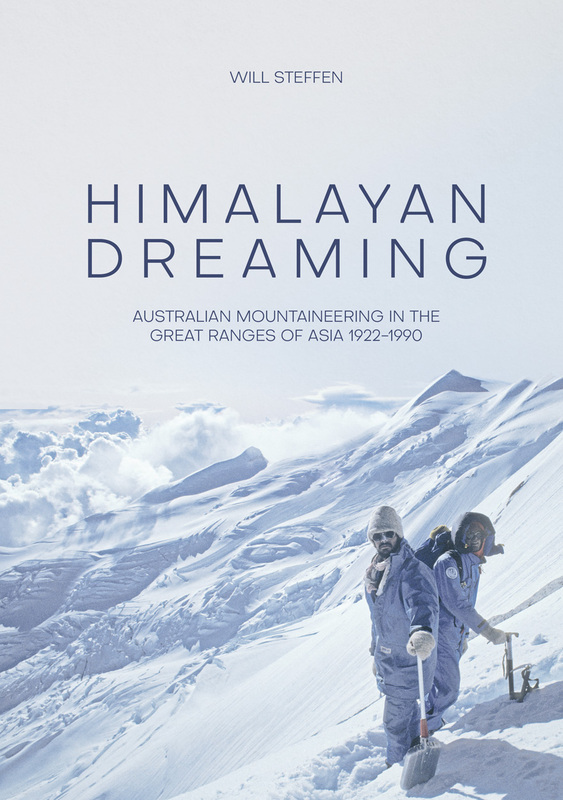 This book tells the story of Australian mountaineering in the great ranges of Asia, from the exploits of a brash, young colonial with an early British Himalayan expedition in the 1920s to the coming of age of Australian climbers in the 1980s. The story goes beyond the two remarkable Australian ascents of Mt Everest in 1984 and 1988 to explore the exploits of Australian climbers in the far-flung corners of the high Himalaya. Above all, the book presents a glimpse into the lives – the successes, failures, tragedies, motivations, fears, conflicts, humor and compassion – themselves to the ultimate limits of survival in the most spectacular and demanding mountain arena of all. 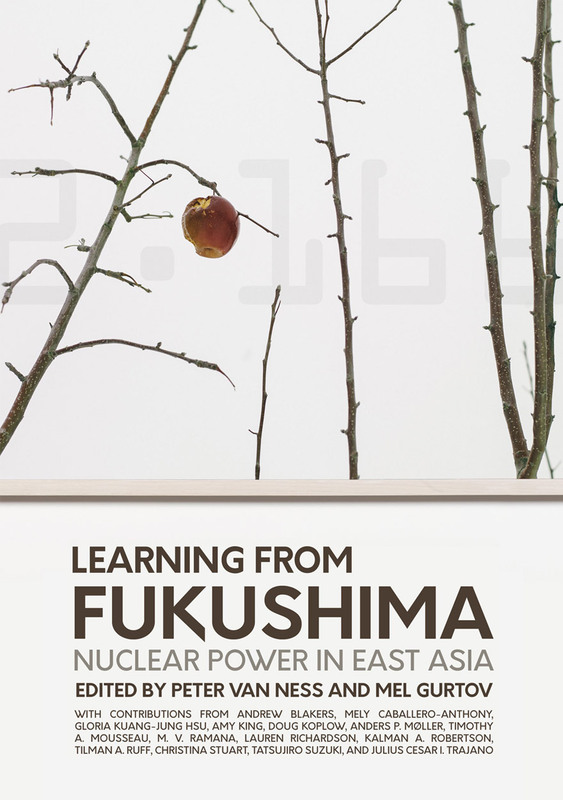 Learning from Fukushima began as a project to respond in a helpful way to the March 2011 triple disaster (earthquake, tsunami, and nuclear meltdown) in north-eastern Japan. It evolved into a collaborative and comprehensive investigation of whether nuclear power was a realistic energy option for East Asia, especially for the 10 member-countries of ASEAN, none of which currently has an operational nuclear power plant. We address all the questions that a country must ask in considering the possibility of nuclear power, including cost of construction, staffing, regulation and liability, decommissioning, disposal of nuclear waste, and the impact on climate change. 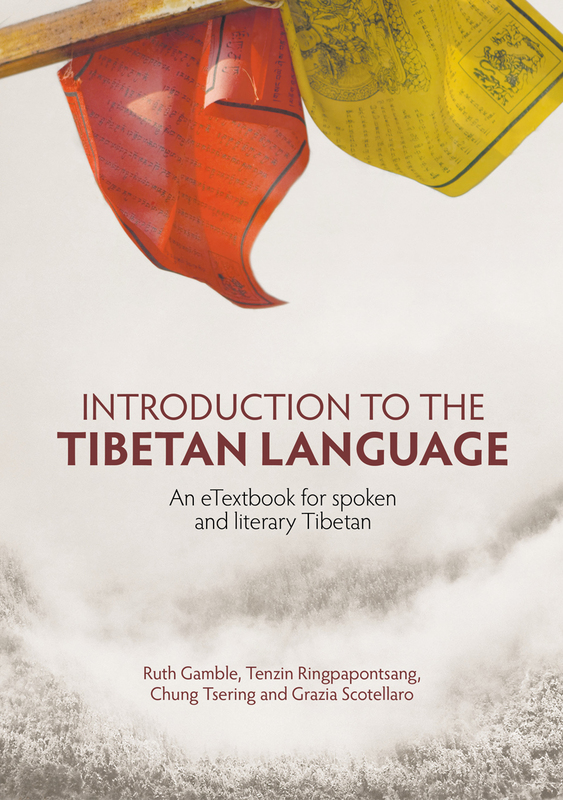 The authors are physicists, engineers, biologists, a public health physician, and international relations specialists. Each author presents the results of their work. 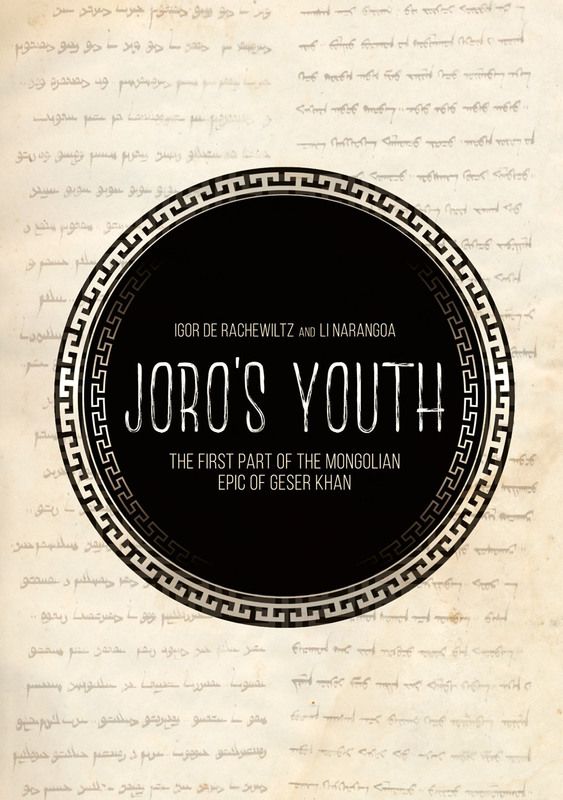 The Japanese translation of this book is available for purchase on the Ronso website. China’s efforts in searching for new sources of growth are increasingly pressing given the persistence of the growth slowdown in recent years. This year’s book elucidates key present macroeconomic challenges facing China’s economy in 2017, and the impacts and readiness of human capital, innovation and technological change in affecting the development of China’s economy. 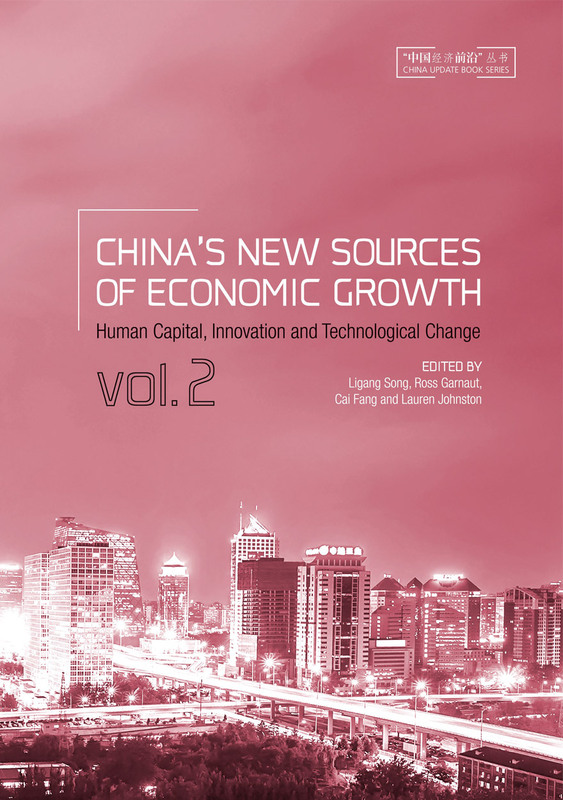 The book explores the development of human capital as the foundations of China’s push into more advanced growth frontiers. 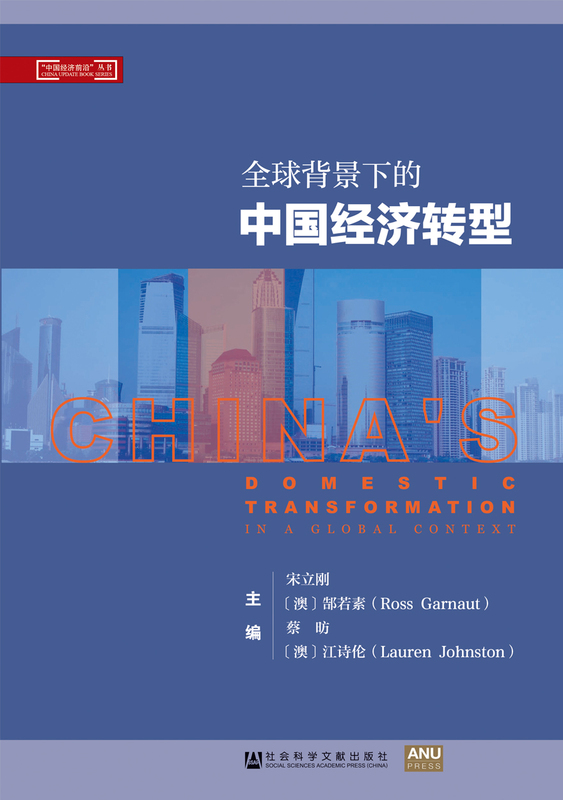 It also explores the progress of productivity improvement in becoming the primary mechanism by which China can sustain economic growth, and explains the importance of China’s human capital investments to success on this front. The book demonstrates that technical change is a major contributor to productivity growth; and that invention and innovation are increasingly driving technical change but so far lumpily across regions, sectors and invention motivations. 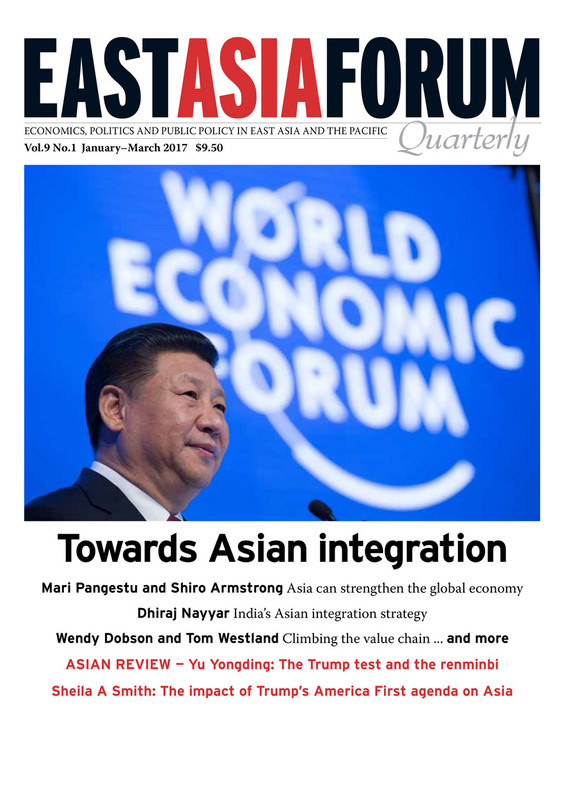 Included are chapters providing an update on reform and macroeconomic development, educational inequality, the role of intangibles in determining China’s economic growth, and China’s progress in transitioning towards being an innovative country. The book also covers the regional dimension of innovation and technological progress by sector: in agricultural productivity, renewable energy and financial markets. Chapters on trade, investment, regional cooperation and foreign aid explore further the mechanisms through which technological change and innovative activities are emerging locally and internationally. ‘More cosmopolitan, more lively, more global’ is how the China Daily summed up the year 2016 in China. 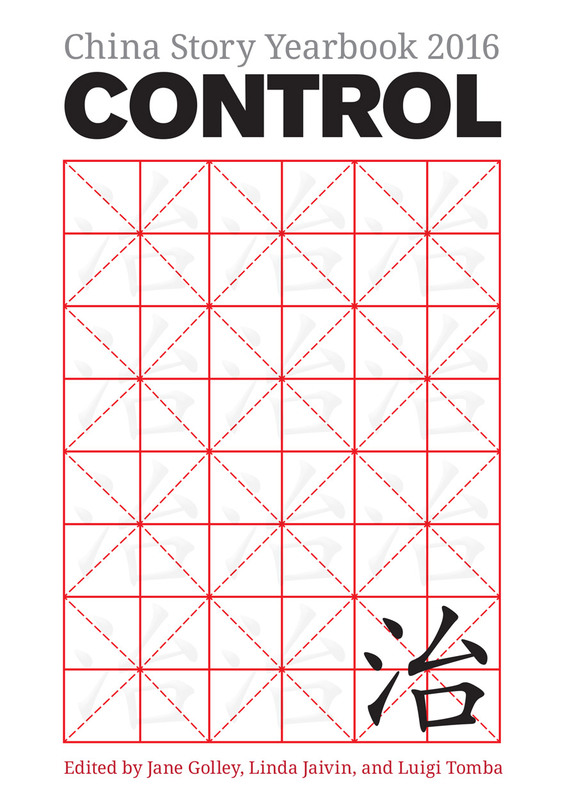 It was also a year of more control. The Chinese Communist Party laid down strict new rules of conduct for its members, continued to assert its dominance over everything from the Internet to the South China Sea and announced a new Five-Year Plan that Greenpeace called ‘quite possibly the most important document in the world in setting the pace of acting on climate change’. The China Story Yearbook 2016: Control surveys the year in China’s economy, population planning, law enforcement and reform, environment, Internet, medicine, religion, education, historiography, foreign affairs, and culture, as well as developments in Taiwan and Hong Kong. 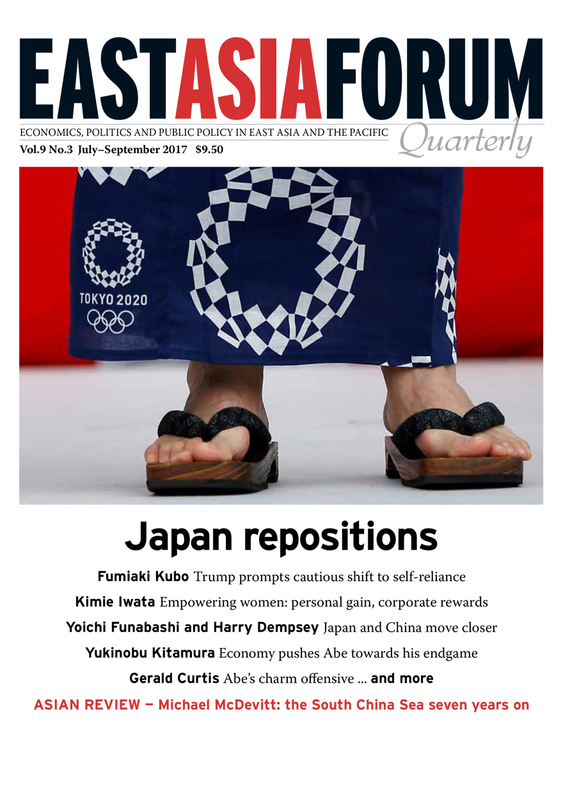 In Asia today, the grand ideologies of the past have lost their power over the popular imagination. Even in many of the region’s democracies, popular engagement in the political process faces profound challenges. Yet amidst this landscape of political disenchantment, groups of ordinary people across Asia are finding new ways to take control of their own lives, respond to threats to their physical and cultural survival, and build better futures. This collection of essays by prominent scholars and activists traces the rise of a quiet politics of survival from the villages of China to Japan’s Minamata and Fukushima, and from the street art of Seoul and Hong Kong to the illegal markets of North Korea. 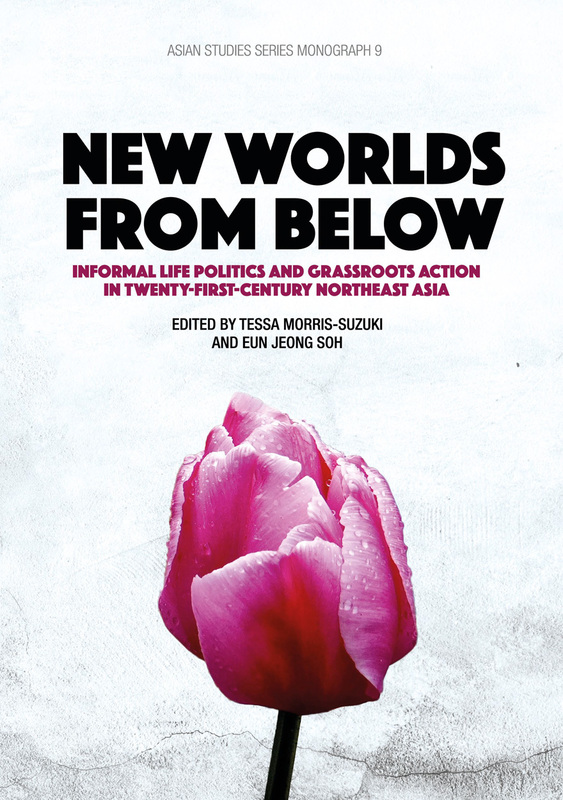 Introducing an innovative conceptual framework, New Worlds from Below shows how informal grassroots politics in Northeast Asia is generating new ideas and practices that have region-wide and global relevance.